Attack 1 : !! 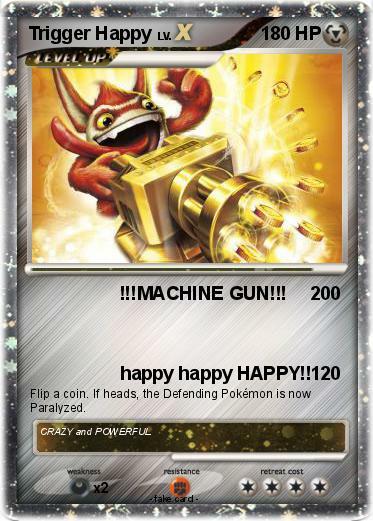 !MACHINE GUN!!! Attack 2 : happy happy HAPPY! !